Ever found yourself face-to-face with a fruit or vegetable you didn't know how to tackle? These videos show how to cut and prep some of the most challenging produce items. Those green, prickly leaves will be no match for you after you watch how to handle them. You’ll have no runaway kernels with this genius trick that captures the corn as it falls. Lime juice can be notoriously stubborn. 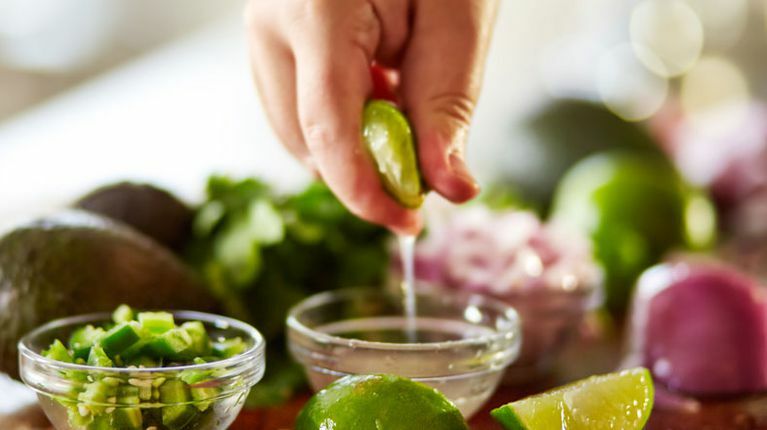 Chefs and others in the know swear by this method to get the most juice out of limes. Like the artichoke, the pineapple is another prickly produce item. But with a few easy slices, you're left with something more manageable.